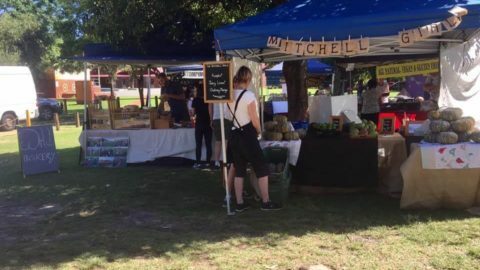 If you’re thinking of heading up to the famous Raeburn Orchards for some happy snaps and fresh fruit, why not check out the Roleystone Markets, less than a few minutes away this Sunday. This community run event has grown considerably over the years so there is sure to be something for everyone. There are always loads of stalls with local homemade delights and gifts. The gorgeous market committee try to provide a variety of stalls with plenty of unique wares as well as market favourites too. You’ll be hard pressed to leave empty handed! 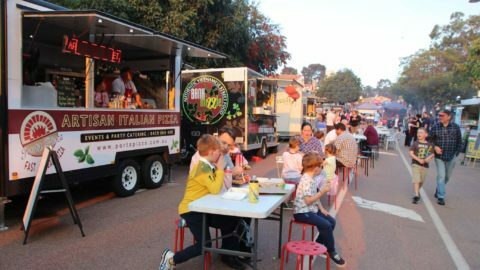 Plenty of food choices with a food truck freight train rolling in and serving up deliciousness to suit all tastebuds. Plenty on the menu including a coffee van and an ice cream truck for the sweet fangs. 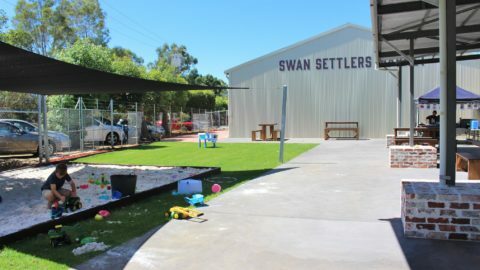 Kids are catered for with bouncy castles, petting zoos, pony rides, face painting and much more as well as a great park nearby and loads of open space. There is a skate park for those who are keen so if you have an avid skateboarder or scooter enthusiast, be sure to bring the wheels along too! The event is held on an oval with plenty of room for all and prams are easily navigated. The locals like to bring a picnic rug or camping chairs and set up to enjoy the entertainment. The entertainment is also locally run by the Roleystone Musicians Club and is a chance for budding musicians and performers of the area to share their musical gifts with market patrons. 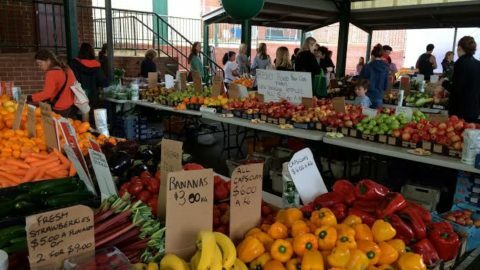 Roleystone Markets has so much on offer and no matter the season there is always a great crowd and a joyful vibe.